Ehpro 101 Mod, which is compatible with 18650 and 18350 battery for convenient use, comes with 0.49-inch OLED screen to show status of vape clearly. In addition, it has several output modes that include bypass, TC, PC mode to deliver different flavor. 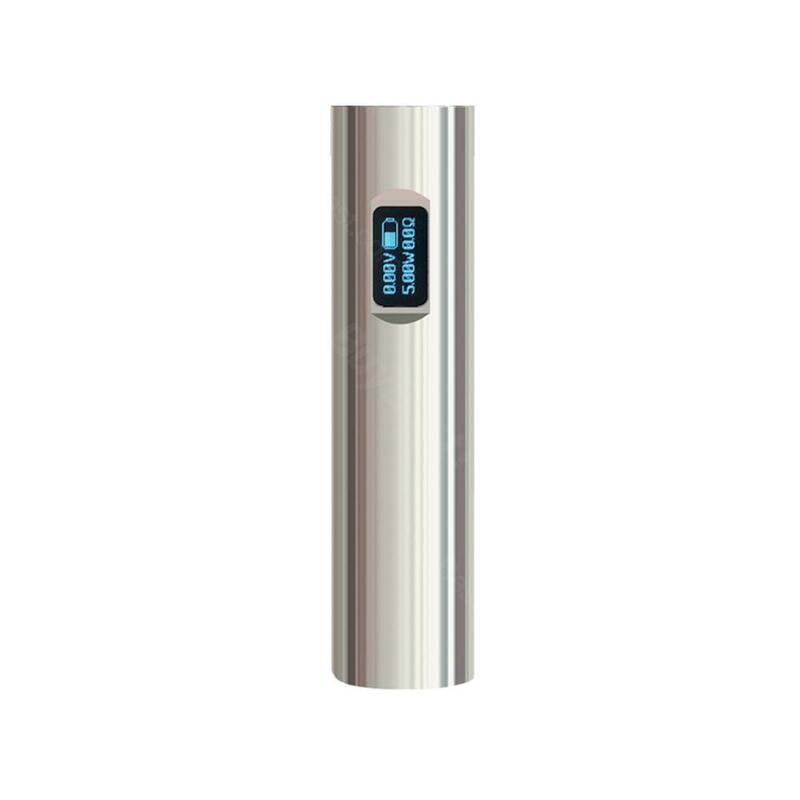 Ehpro 101 Mod, which is compatible with 18650 and 18350 battery for convenient use, comes with 0.49-inch OLED screen to show status of vape clearly. In addition, it has several output modes that include bypass, TC, PC mode to deliver different flavor.Ergonomic design will offer comfortable handling. What are you waiting for? Just get it to enjoy perfect vaping. • Quick link:LG HG2 18650 20A Battery, Dripper RDA, Ehpro 101 Kit. • Three-month for Ehpro 101 Mod. this MOD is absolutely awesome! The MOD101 by Ehpro unscrews into 3 parts which is necessary for supporting more than just the bulk standard 18650 battery. The threads are silky smooth and the power output almost spot on unlike other mods that claim higher but actually output far less. 50W Ehpro 101 Mod is powered by both the single 18650 or 18350 battery, which provides a maximum output power of 50W. And the device comes with a RDA.